Hailing Harold Pinter’s ‘burning sense of injustice at human rights abuses and the repression of artists,’ Margaret Atwood is named to receive the award in October in London. 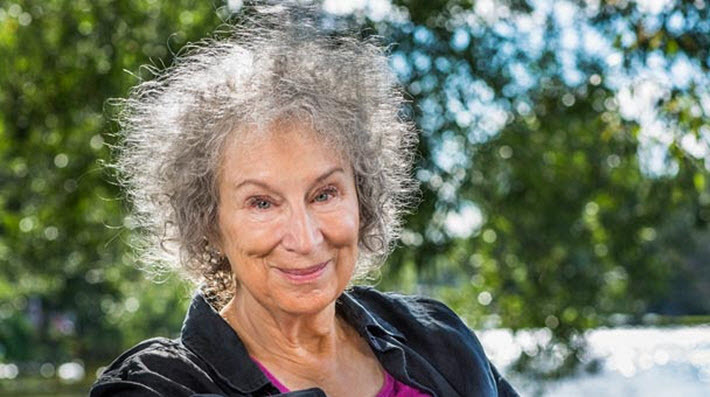 Margaret Atwood’s many fans are cheering English PEN’s announcement that the Canadian novelist has won the 2016 PEN Pinter Prize. Atwood is scheduled to receive the award and deliver an address on October 13 at the British Library in London. This is the first year since the prize’s establishment in 2009 that it’s been open to writers from the Republic of Ireland and the Commonwealth, as well as from the UK. Named for the late Harold Pinter, playwright, screenwriter, actor, and activist, the prize is given to a writer chosen by the jury for casting an “unflinching, unswerving gaze upon the world and showing a fierce intellectual determination to define the real truth of our lives and our societies,” words taken from Pinter’s Nobel speech. The prize is shared with an International Writer of Courage selected by English PEN’s Writers at Risk Committee in association with the winner. This half of the prize is awarded to someone who has been persecuted for speaking out about their beliefs. Last year’s international winner was Raif Badawi, just named in April as the winner of the International Publishers Association’s Prix Voltaire. Atwood is to announce her co-winner, the the International Writer of Courage, in October at her award ceremony. A candidate is selected from a shortlist of cases supported by English PEN. Harold admired Margaret Atwood in three ways, as a writer, a campaigner and a person. He would be especially delighted by her generous response to this award. In a profession dominated by careerists who are content to tend to their own gardens, Margaret Atwood is the shining exception. She does not just stand up for her principles: in novel after novel, she has put them to the test. What she does as a campaigner has only served to deepen her work as a writer of fiction. She is an inspiration to us all. “I am humbled to be the recipient of the 2016 PEN Pinter Prize. 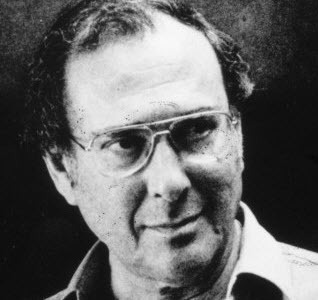 I knew Harold Pinter and worked with him – he wrote the scenario for the film version of The Handmaid’s Tale, back in 1989–and his burning sense of injustice at human rights abuses and the repression of artists was impressive even then. “Any winner of such an award is a stand-in for the thousands of people around the world who speak and act against such abuses.